What do millennials want in their condos and apartment living? That is just the question that multifamily builders are asking themselves.Per recent trends younger consumers want luxury for the right price. If we are talking luxury in apartment and condo living – we often think of larger gourmet kitchens and wood flooring. 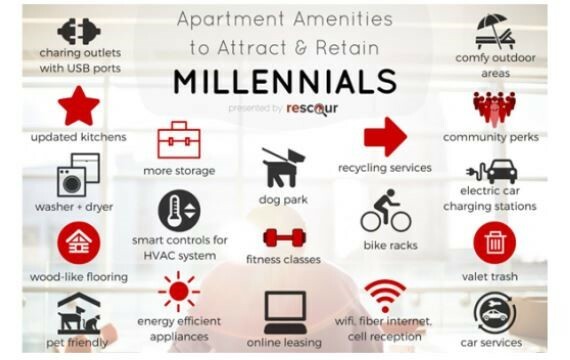 But now millennials also want and expect to have: pet friendly, wifi, washer and dryer in the unit, storage, energy efficient appliances, and much more. 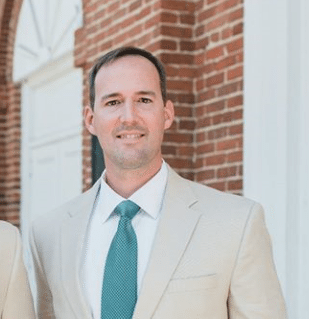 Charlotte NC is on the fast track to building apartments that boast boutique style feel for their residents. What are some things you would like to see as a trend in multifamily homes for 2017? We are interested!! Adam Ferrara is a licensed general contractor in North Carolina and South Carolina. The credentials, education, knowledge, skill, experience, drive, enthusiasm, and love for all things built are packed into Adam’s presence.